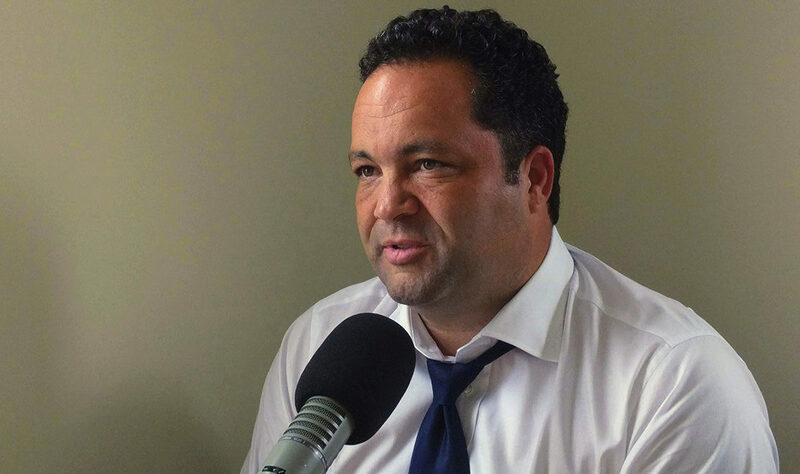 Ben Jealous is a civic leader and former Environmental Defense Fund board member. At 35 years of age, Ben made history by becoming the youngest person to ever serve as both the president and CEO of the National Association for the Advancement of Colored People (NAACP). Ben has been endorsed by Bill McKibben, 350.org and Friends of the Earth Action because of his life-long commitment to the environment. Vote for Ben! To support his campaign, please donate and get involved.